Make your website statistics look great! 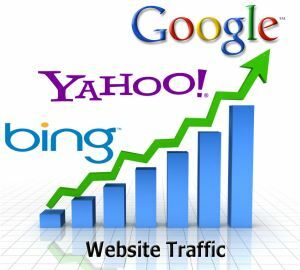 Here we offer traffic coming from various social media sites directly to your website. Approximately 75 % of it will be US visitors. 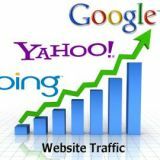 Get new and unique visitors for your website today. Quality, pre-screened traffic mostly from the USA.